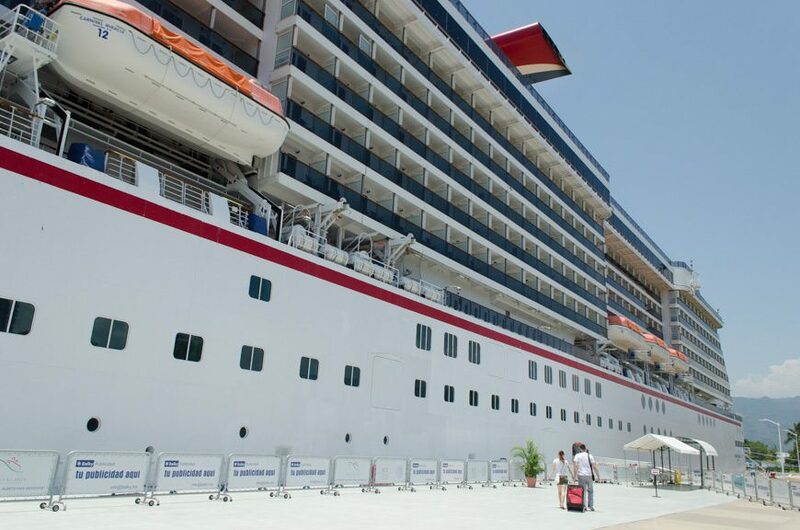 Carnival Cruise Line’s Carnival Miracle came alongside in Puerto Vallarta, Mexico this morning, greeted by blue skies, warm temperatures, and chirping birds. The cruise terminal looks very much as I remember it: an attractive facility blanketed by green grass and local vendors. Canadian and American flags fly alongside the Mexican flag, as does Carnival’s house flag, from poles mounted to the pier. 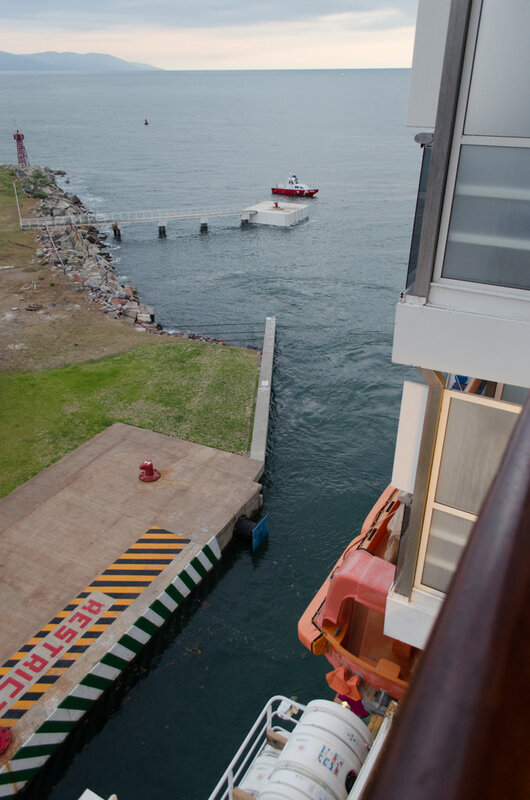 When I first came here back in 2006, there was just one berth here – the one that Carnival Miracle is docked at. Other ships arriving on the same day were forced to drop anchor and tender ashore, as I was on that February day. Today, there are three permanent berths here – and sadly, only one is in use. 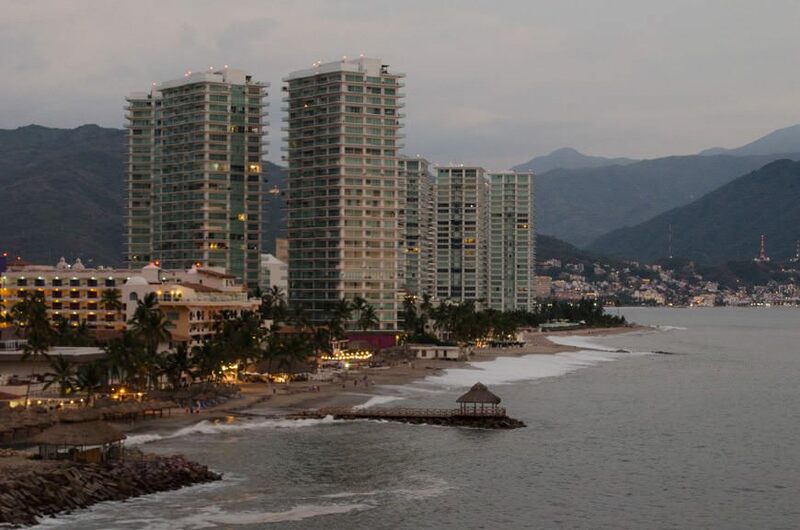 During the heyday of Mexican Riviera cruising in the latter part of the last decade, this city of approximately 256,000 could see as many as four cruise ships in a given day, particularly during the winter season. 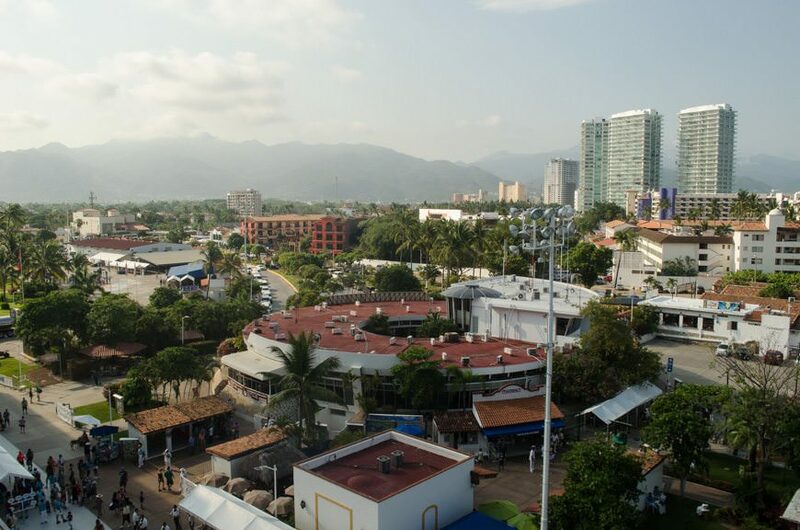 Between the recession and the fear of violence against tourists from feuding Mexican cartels, the cruise industry here was absolutely clobbered. 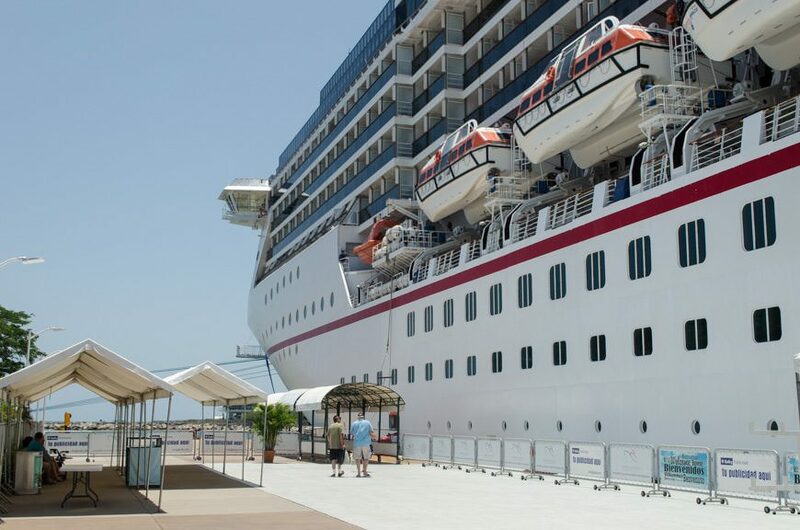 But times have changed, and the Mexican Riviera is gradually coming back – and Carnival is leading the way with the Carnival Miracle. Personally, I’m thrilled to see it happen. 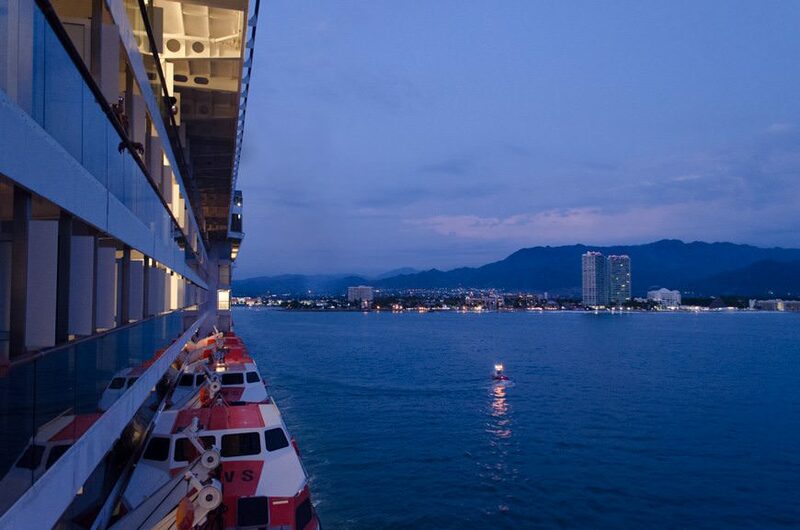 As I’ve written before, not only is this one of my favorite cruise destinations, it’s an important one for West Coast cruisers and the industry as a whole, particularly as the Caribbean becomes super-saturated with megaships of all shapes and sizes. But, of course, fear about the Mexican ports of call persist, fueled by a reactionary media eager for the next tale of sensationalism. Though once again, I’m perplexed: the crime rate in Nassau, Bahamas is absolutely stroke-inducing, yet cruise ships continue to call there every day of the week. 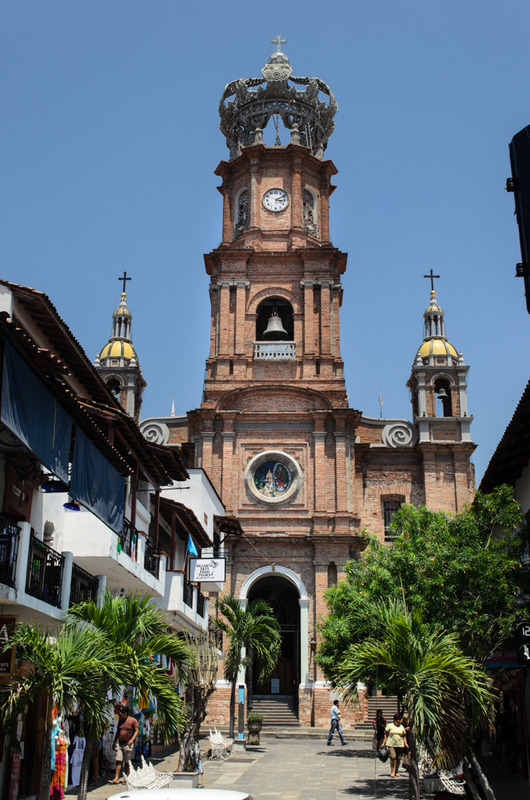 So, to prove a point about safety in Mexico: after taking a taxi to the historic Old Town center of Puerto Vallarta this afternoon for a little exploration, I walked back to the ship. Yes, walked. 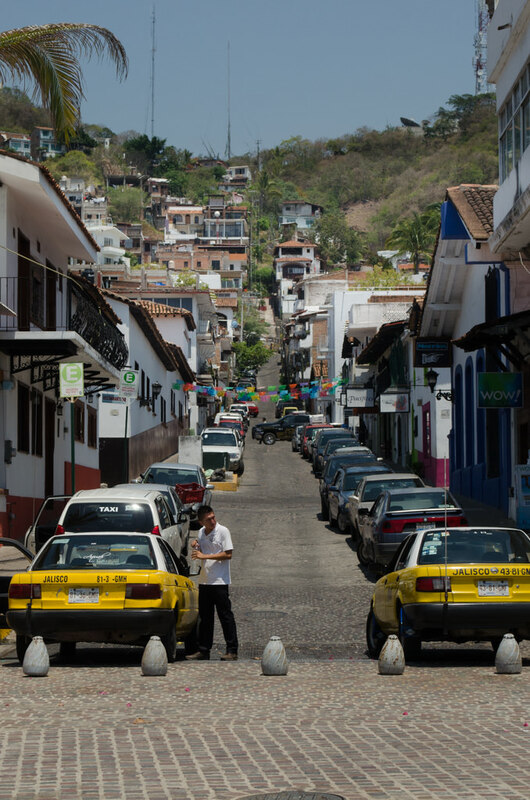 Almost four miles (about six kilometres), through the searing Mexican heat, which hovered around 33 Celsius with the humidity on top of that. And here’s the deal: it was hot. It took about an hour and ten minutes. But at no time did I ever feel threatened, unsafe, or in danger in any way. Now, I didn’t wear my Nikon around my neck, and I put my few purchases in my trusty backpack. But, with a shirt clinging awkwardly to me, wearing a ballcap, sunburned and pouring with sweat, I am most definitely a tourista. Inescapably marked for life. The difference is, I look like a tourista who isn’t lost. I look like one that knows where he’s going. Hopefully. In fact, the only threat on my entire journey was the threat of sunstroke or dehydration. In that vein, I stopped at a supermarket halfway through my journey and purchased more water. In all, I went through about three litres of the stuff on my walk back. 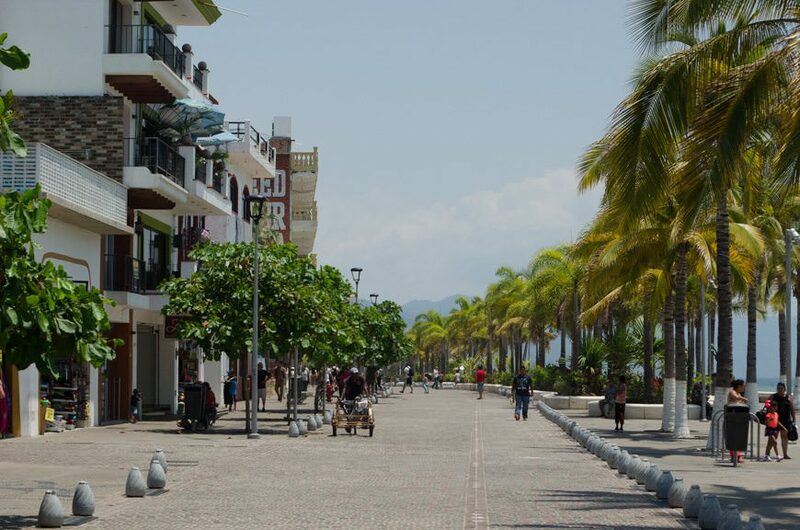 Can crime happen in Puerto Vallarta? Sure. Crime happens everywhere. 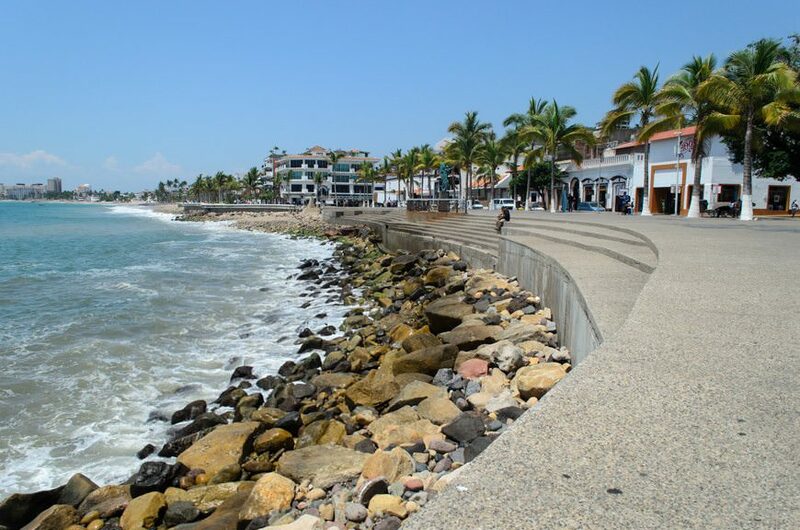 But I’d take my chances in Puerto Vallarta over any major U.S. city any day of the week. The walk I did today is one I’d never, in a million years, think of doing in parts of Miami or Los Angeles. 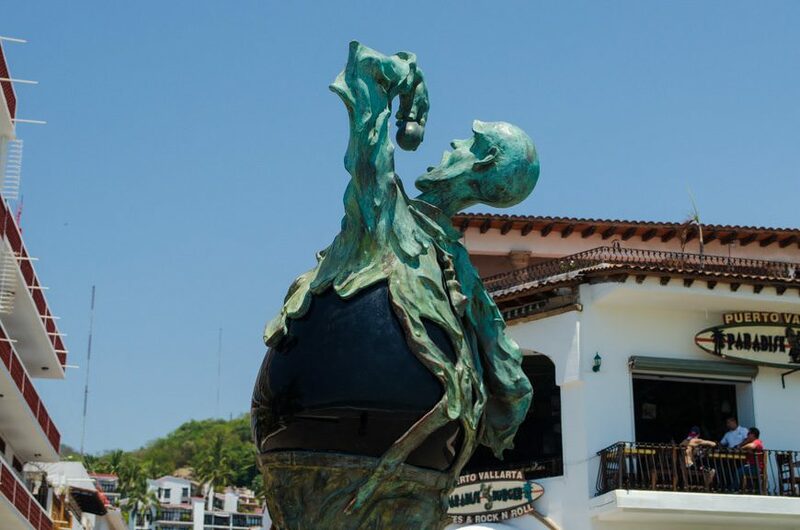 Now, if you’re not adventurous (read: absolutely insane) like I am, Carnival offers 30 separate shore excursions in Puerto Vallarta. 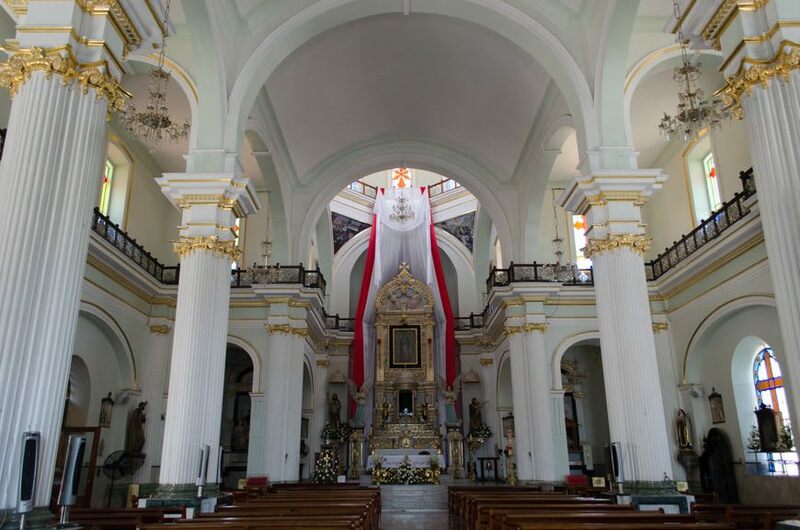 These range from beach breaks to full-blown day tours of the Sierra Madre Mountains or colonial villages like San Sebastian. You can swim with the dolphins, go ATV’ing for the afternoon, or visit Las Caletas, the famous island hideaway where film director John Houston lived when he wasn’t going ballistic on the set of The Night of the Iguana in nearby Mismaloya, Mexico. He had right to be annoyed. His stars, Richard Burton and Elizabeth Taylor, were road-testing the durability of the Mexican mattresses in their hotel rooms, much to the surprise of their spouses back home. 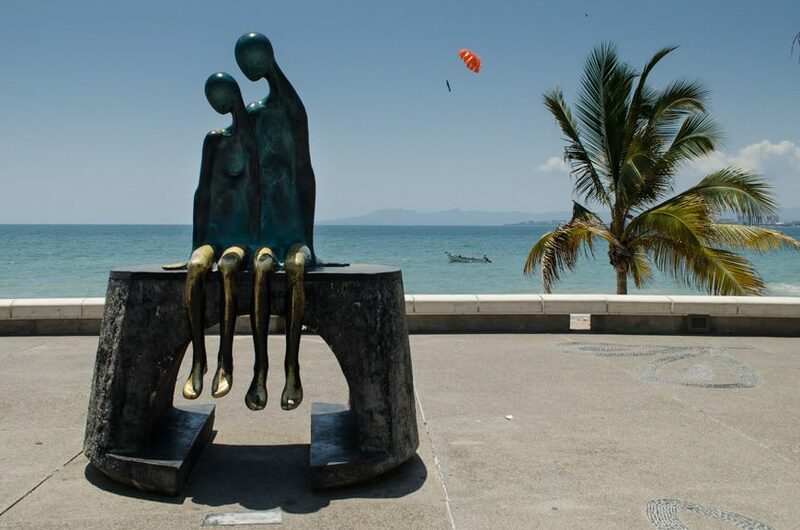 One extramarital affair later, and Puerto Vallarta became the famous vacation destination that it is today. 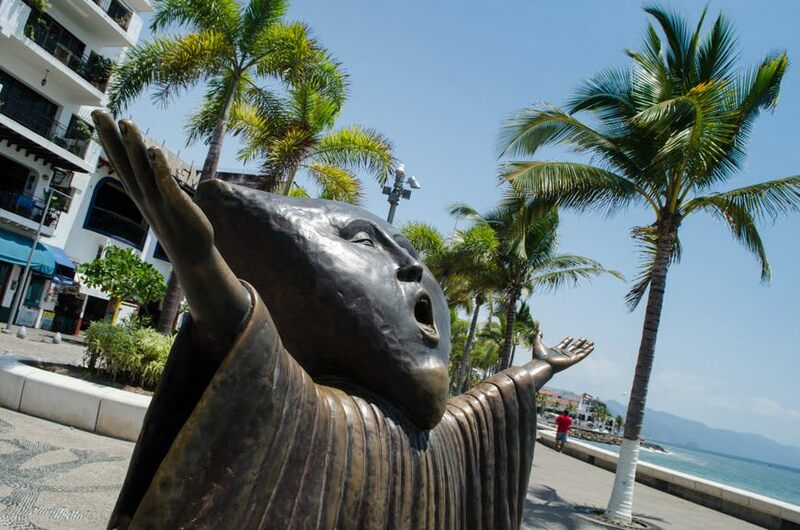 The Night of the Iguana did for Puerto Vallarta what The Sound of Music did for Salzburg, Austria. I’ll leave it up to you whether you think that’s a good or a bad thing. Back onboard the ship, I rewarded myself with ample water and a little something to eat. Then, I set out, laptop-in-hand, to do some writing and acquire an adult sailaway beverage of sorts. Tonight’s drink: The Dark & Stormy. Rum, Ginger beer, lime, and soda water. 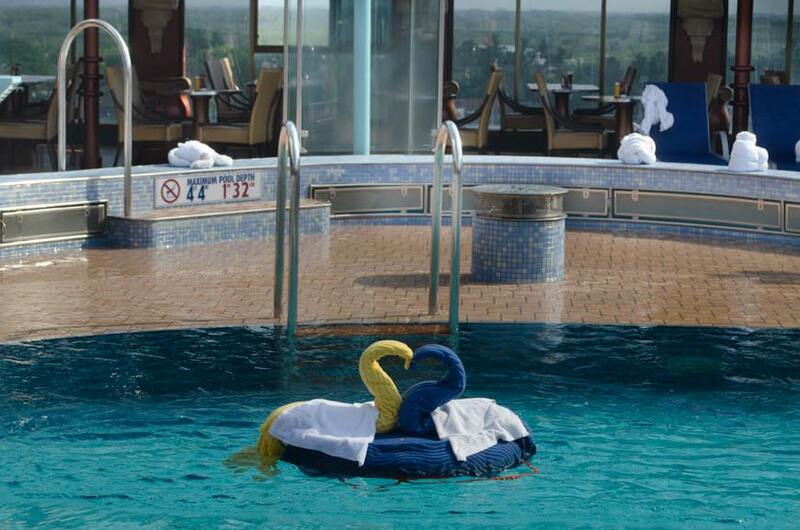 As I type this, I’m sitting in the Gotham Lounge all the way aft on Deck 3. 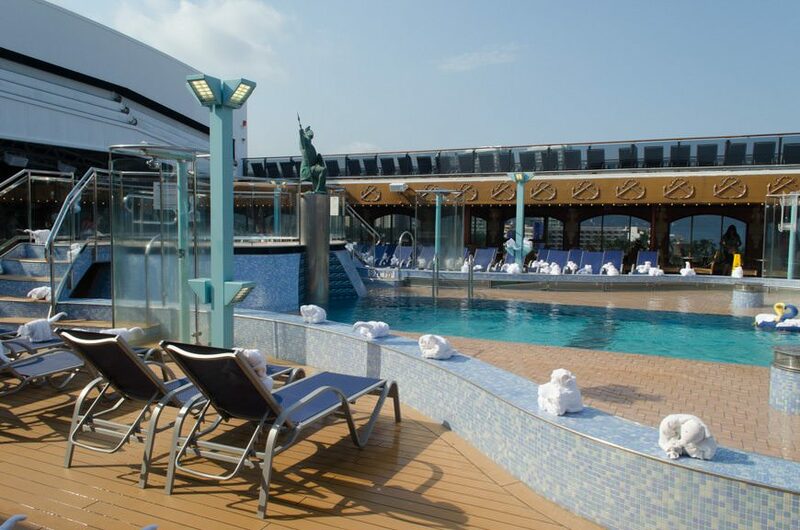 It’s not a place I’ve ever sat in on this voyage, but I was drawn to it by the sounds of beautiful piano music that echoed down the marble corridors of Deck 3 and spilled into the atrium. I have no idea who the girl in the red dress behind the keys is, but she plays the most gorgeous music on that piano that I’ve ever heard. I flipped through the Fun Times daily program constantly – no mention of piano music. She must be a guest. She played for over an hour, and it turns out – yes, she’s a guest. By the time she stopped, she’d assembled a nice small crowd of folks who had, like me, been lulled into the room from other places on the ship. Sometimes, I don’t want to hear thudding island rhythms and steel drums to know I am having a good time. I don’t need Top 40 hits or guitar music. I want a little nice, classical music with a cocktail. And this evening, I have both. 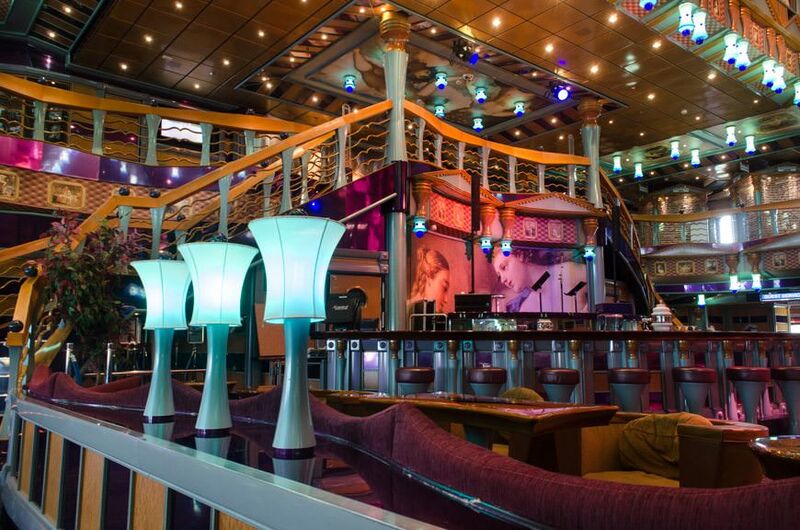 So, there you go, Carnival: hire the guest who’s playing the piano aboard Carnival Miracle! Speaking of crewmembers, as close tonight’s entry I want to talk about the hard-working crew of the Carnival Miracle. Like most big ships, they come from many different countries. They work long hours in a constantly changing (not to mention, moving) environment. And they do it all with a smile. 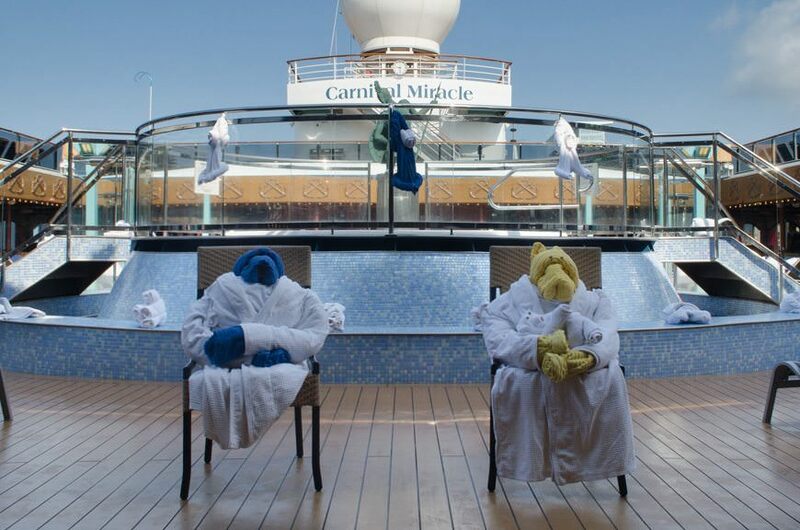 The crew aboard Carnival Miracle is no exception. Strolling down the corridor, someone always says hello. Cherry at the Fountainhead Café always remembers how I like my Chai Latte in the morning. The bartenders in the Alchemy Bar are constantly encouraging me to let them whip me up an original creation – even one that comes without alcohol. My stateroom Steward Michael is universally fantastic, zipping in and cleaning my room when I am out for breakfast, and having it turned down perfectly when I come back after dinner. My waiter in the Bacchus Dining Room, Nenad, takes fantastic care of the table I’m at during the Late Seating. 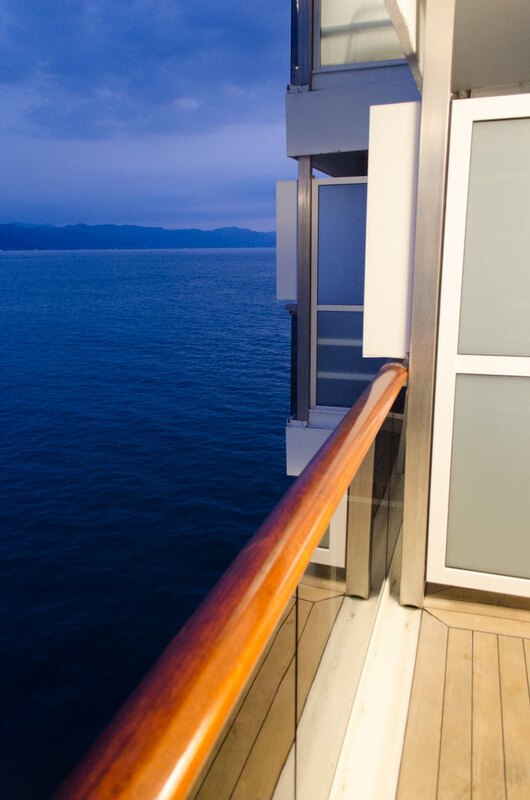 On cruise lines that charge more than Carnival, all of the above wouldn’t be particularly noteworthy. In fact, it would be expected. 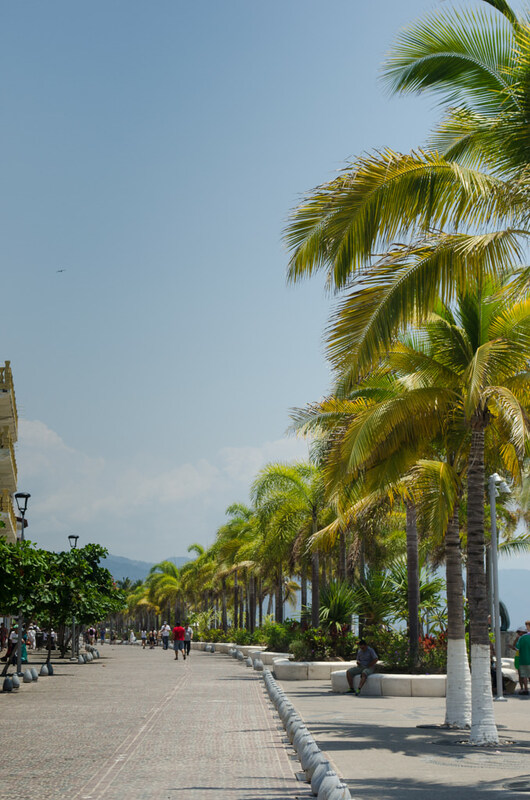 But Carnival’s strength has always been their very affordable price-point; you can hop on this Mexican Riviera sailing for under a grand if you’re in an inside stateroom. That Carnival delivers the kind of service and quality of a much more expensive cruise at half the price is, I think, noteworthy. That they’re able to do it consistently on a big ship like this is all the more special. 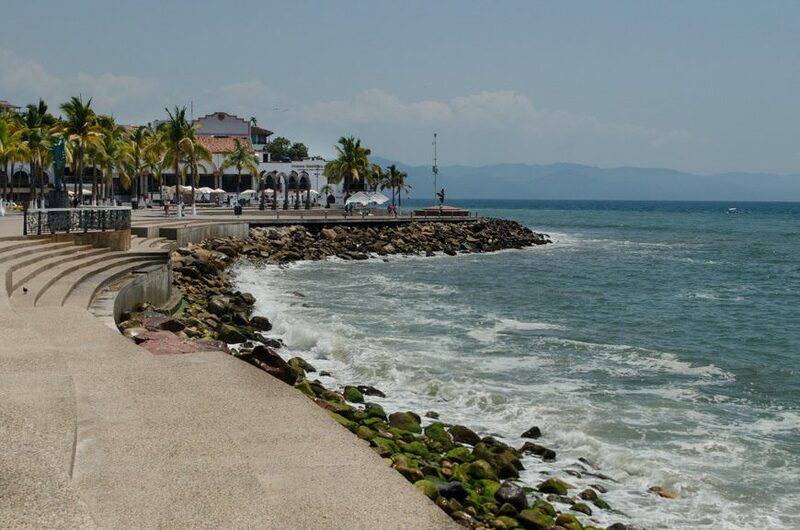 As Puerto Vallarta slips quietly into our wake tonight, I’m glad I’ve finally returned here. 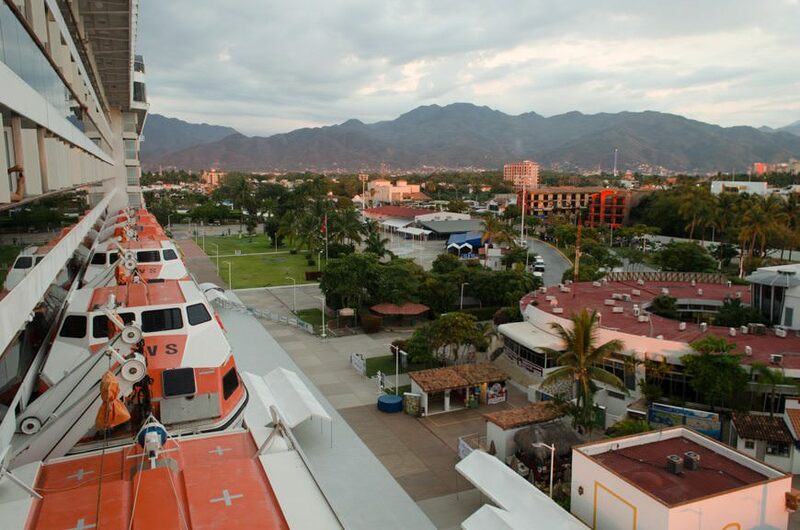 I was happy to see this beautiful Mexican city again – and thankful to be aboard the Carnival Miracle; an appropriate ship for what could turn out to be the miracle of Mexico’s cruise tourism industry.